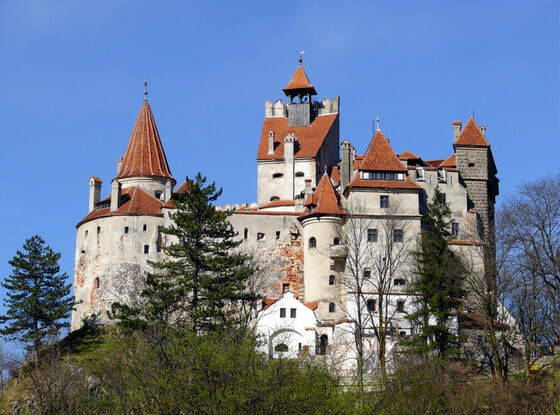 What better time to travel to Transylvania in search of Count Dracula than on Halloween. Spend your spookiest Halloween ever with a Single Travel Group and discover interesting dark history, folklore's, local Saxon villages mixed with amazing castles, one even said to belong to Dracula. We will travel through the heart of Romania, exploring stunningly beautiful countryside, medieval towns that still live like centuries ago. Meet the local people, and discover their stories, their traditions and culture, all while making new friends and memories for life! 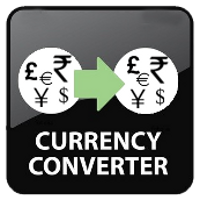 Upon arrival at the airport, you will met by one of our drivers and will be transferred to our centrally located hotel. Meet your tour leader and group for an optional dinner tonight at 7:00pm. 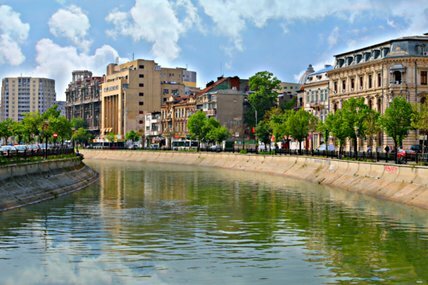 Today, get acquainted with the Romanian capital once nicknamed "Little Paris". 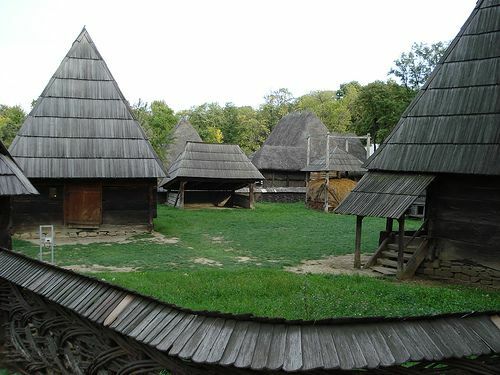 We start our tour with a morning walk in the open-air Village Museum, where we will find historical farmhouses and churches collected from all Romanian regions. We continue our tour with the Parliament Palace, the second largest building in the world after the Pentagon, better known as "the House of People”. During our tour we will also stop and see the Revolution Square, the Romanian Athenaeum, the National Art Museum, the Arch of Triumph and other important landmarks of the city. In the evening enjoy a relaxing walk and discover Old Town Bucharest before our welcome dinner at the famous Caru cu Bere Restaurant. After breakfast we head towards Sinaia, known as the Pearl of the Carphatians. 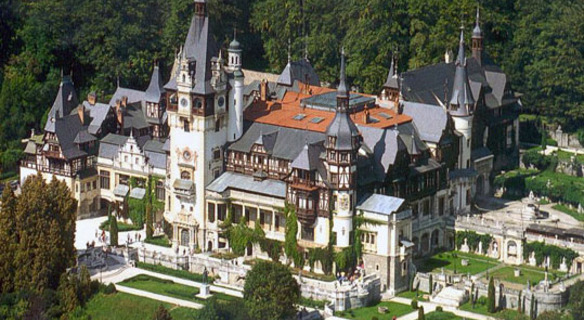 Visit Peles Castle, nestled at the foot of the Bucegi Mountains, a masterpiece of German new-Renaissance architecture, considered by many one of the most stunning castles in Europe. Commissioned by King Carol I in 1873 and completed in 1883, the castle served as the summer residence of the royal family until 1947. Its 160 rooms are adorned with the finest examples of European art, Murano crystal chandeliers, German stained-glass windows and Cordoba leather-covered walls. 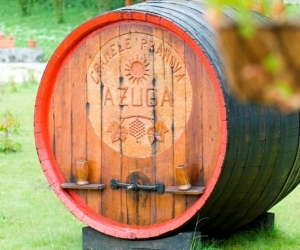 Then we stop at Azuga to visit the wine cellar that was built in 1892. 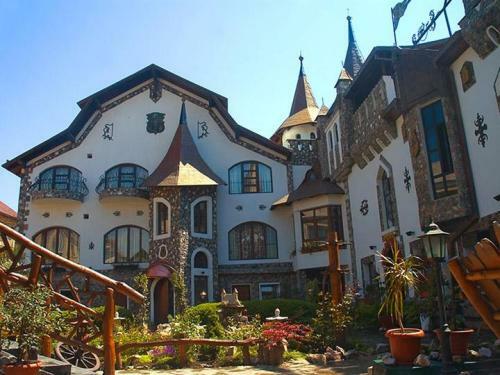 Taste the spectacular sparkling wine that was served to the former Romanian Royal Court and nowadays supplied to The House of His Majesty King Michael the First. 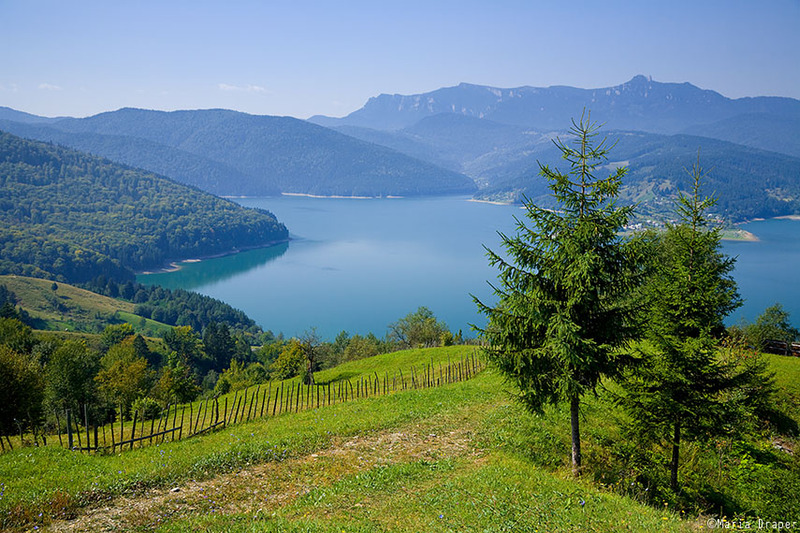 After our wine tasting, relax and enjoy our scenic drive to Brasov. 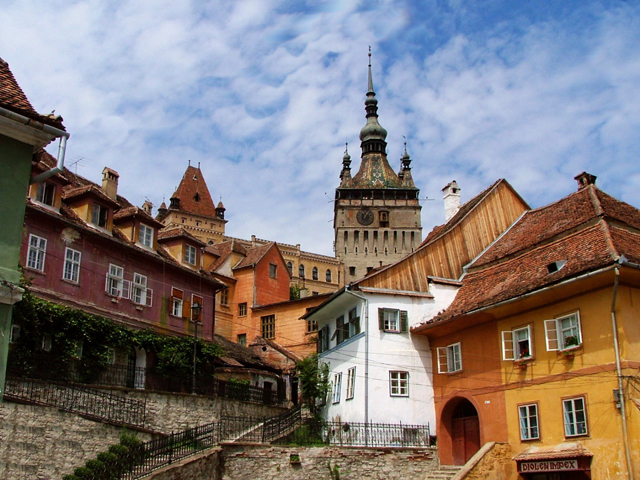 Our city tour starts from the Schei District where we will visit St. Nicholas Church, first built in wood in 1392, replaced with a stone structure in 1495 and considerably expanded in the 18th century, it is a true architectural masterpiece. Here we will meet professor Olteanu who will show us the First Romanian School (now a museum), which was for centuries one of the leading learning centers of the country. The printing press that opened here in 1556 produced some of the first books written in Romanian. 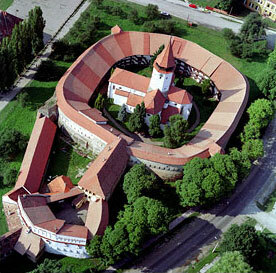 Also visit the Black Church which is the largest Gothic style church in South-Eastern Europe. South East Transylvania with Brasov and the Piatra Craiului National Park, is a fascinating area to explore for a day. Nature, wildlife, birds, mountains, forests, castles, fortified churches, small-holder farmers, shepherds and charcoal burners are all here! Enjoy a pleasant morning walk through Prapastiile Zarnestilor canyon, a deep and narrow limestone canyon formed by the collapse of a cave roof, with walls up to 656 feet high. The canyon is a spectacular start into the heart of Piatra Craiului mountain range and is good for bird watching - Alpine swifts, Crag martins, Grey wagtails, Dippers, Buzzards and occasional Wallcreepers, may be seen here. 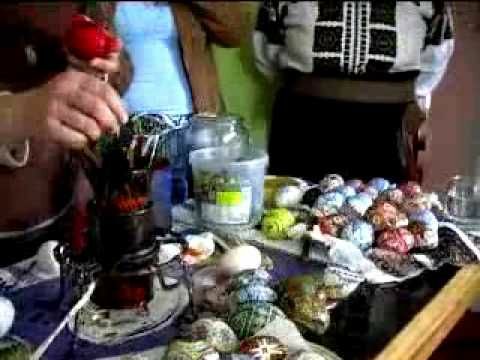 Then we travel to Bran, where we will enjoy a cheese tasting with traditional Romania products. The highlight of our day is a visit to the castle made famous by Bram Stoker's novel as the residence of the vampire count. Bran Castle sits atop a rock in Bran village and was home and palace to Queen Marie of Romania, one of Queen Victoria's many granddaughters. Also mythic-ally linked to Vlad Tepes "The Impaler", and thus indirectly to the "Dracula" story. In the afternoon return to Brasov and have free time to explore the Old Town area. 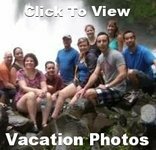 Then we travel to Bicaz to visit the dramatic gorge, cut through the limestone hills of the region by the action of Bicaz river which created zig zags sharply downhill. A notable part of the canyon is the neck of hell. At short distance is the Red Lake, naturally formed when a landslide in 1838 dammed Bicaz river and created what it is often considered to be one of Romania's oddest natural wonders. In the late afternoon arrive in Gura Humorului and check in to our hotel. Tonight we party at Hotel Castel Dracula, a Dracula Castle themed hotel right in the Borgo Pass. The pass was made famous by Bram Stoker's novel Dracula, where, "the Borgo Pass" is the gateway to the realm of Count Dracula, Our party begins outside with bone fires and gypsy music, then we continue inside with dinner and more parting with a DJ inside. Costumes are mandatory so start planning your outfit! Then we travel to Targu Mures, known as the city of roses, population is almost an even Romanian-Hungarian split..During our walking tour discover the centrally located Piata Trandafirilor (Roses Square), lined with modern streetside cafes, churches, and monuments. The main attraction is the Culture Palace, a flamboyant early 20th-century city hall with an outstanding stained-glass hall that houses local museums. Our travels continue as we pass and drive through local Saxon villages to reach our next destination, Hosman, population 720. We will visit an old working blacksmith and attend a fun bread baking class. 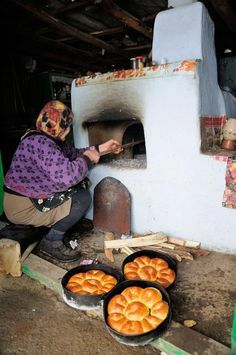 Bake bread following old traditional Transylvania recipes and enjoy tea and homemade cake while our bread buns bake in the wood-fired oven. 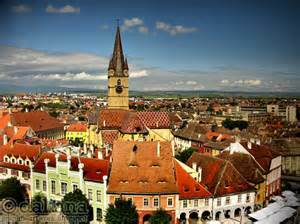 Enjoy our morning tour of Sibiu, once the richest towns in Transylvania and former European Cultural Capital. During our guided tour we will visit the Evangelical Cathedral, where the son of Vlad the Impaler (another of Dracula’s monikers) was assassinated. We will stroll through the old quarter with its Clock Tower, Roman-Catholic Baroque Church, the Great and Lesser squares, Liar's Bridge and the famous Brukenthal Palace. Drive through the beautiful valley of Olt River and reach Cozia Monastery, a real jewel of Romanian architecture, built in 14th century by Dracula's grandfather Prince Mircea the Old. 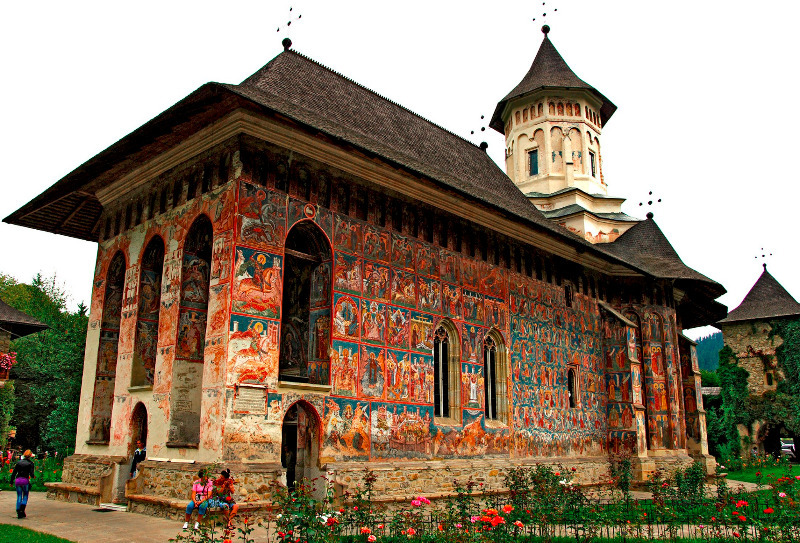 Our next stop will be in Curtea de Arges, former capital of Valachia, to visit the ruins of the Old Princely court built by Vlad's ancestors and the Manole’s Monastery, an architectural jewel from the 16th century. In the afternoon arrive in Bucharest and check into our hotel. Now it your chance for any last minute shopping or exploring. Tonight we will be transferred to Herastrau Park for a relaxing stroll before our farewell dinner and folklore show at the famous Pescarus Restaurant.